Rapid changes in healthcare technology and compliance requirements make it difficult to stay current to maintain a competitive advantage and ensure ongoing compliance. It is more critical than ever for healthcare organizations to work with third-party partners to understand, evaluate and monitor their IT security measures to maintain HIPAA/HITECH compliance and receive the applicable CMS meaningful use incentive payments. 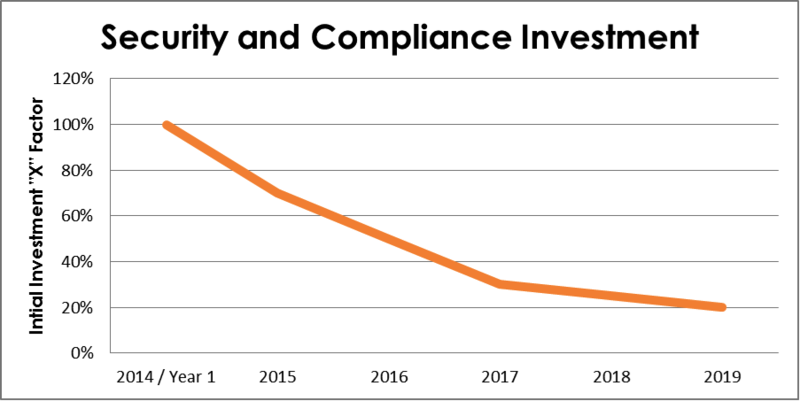 An increase in industry complaints and additional enforcement by HHS in 2015 is leading to more industry audits that ultimately raise the risk of fines and repayment of incentive payments by organizations without a comprehensive HIPAA Security strategy. For years, healthcare organizations have relied on antiquated spreadsheets or expensive technology solutions (that require tremendous personnel resources) to manage their IT Security requirements and protect ePHI. Now there is an affordable alternative. Modern Compliance Solutions brings many years of compliance experience together to deliver the simplest and most comprehensive solutions to address all of your IT security, compliance and risk management needs. We have combined our industry knowledge and compliance experience to develop an advanced online software solution that addresses all of the critical compliance needs to retain your meaningful use incentives and reduce compliance costs in latter-phases of the Risk Management life cycle. 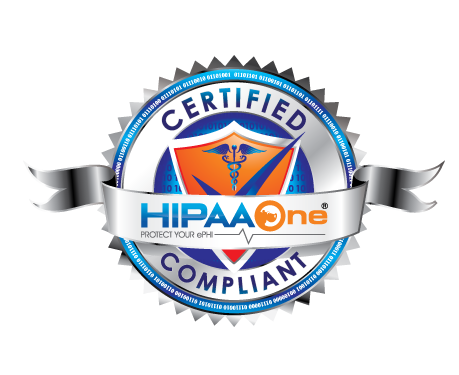 Whether you have one location or many, Modern Compliance Solutions can help you remove the complexity of HIPAA/HITECH compliance.